Every boat design strives for something new. But a new kind of racing? In fact, that’s exactly what designer Alan Johnstone and the rest of the folks at J/Boats set out to do with their new J/121 one-design. 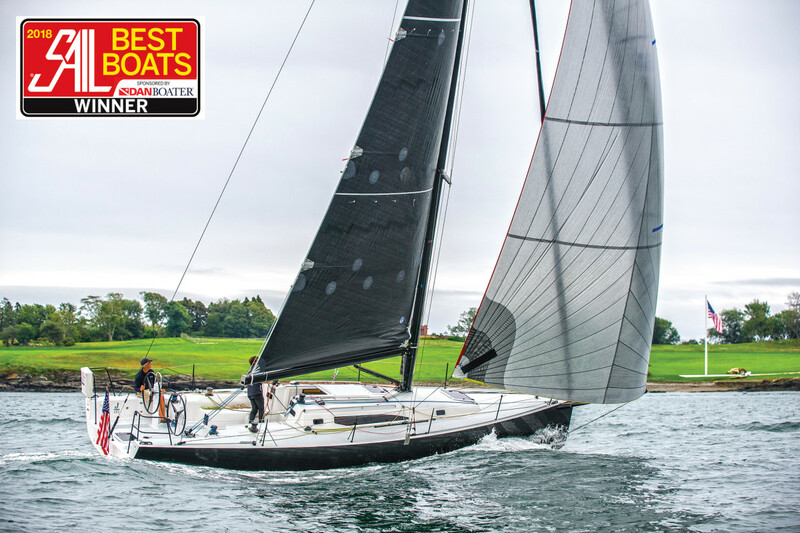 In the process, they also just happened to create a boat that is both drop-dead gorgeous and sails like a witch—two reasons why it won SAIL magazine’s 2018 Best Boats award in the 30 to 40ft Performance category. 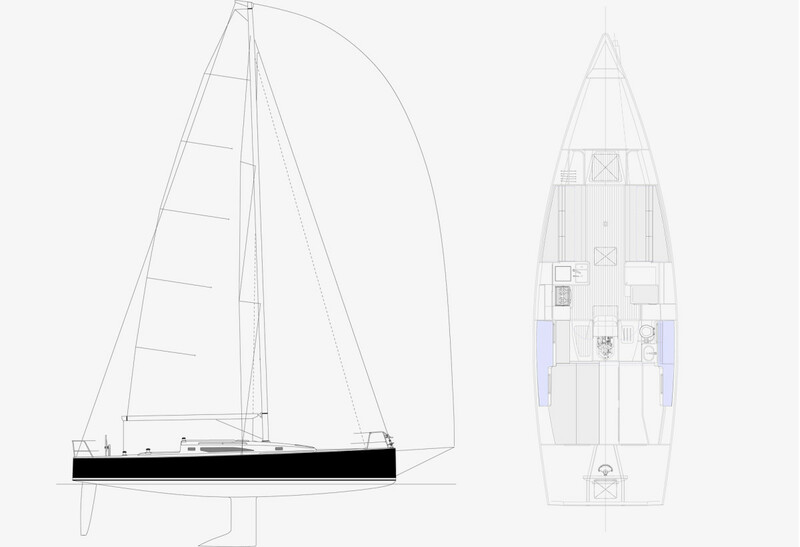 At the heart of the J/121’s design brief was a desire to create a shorthanded speedster that can be competitively raced with just five sailors—as opposed to the eight to 10 normally required to race a 40-footer—in the interest of making things easier logistically for today’s busy skipper. Also on the agenda was a boat that would work well in something called “Open Course” racing: a middle-distance format that combines the best of both around-the-buoys and offshore racing, with an eye toward getting away from the windward-leeward “sausage” courses that have come to dominate one-design sailboat racing in recent years. 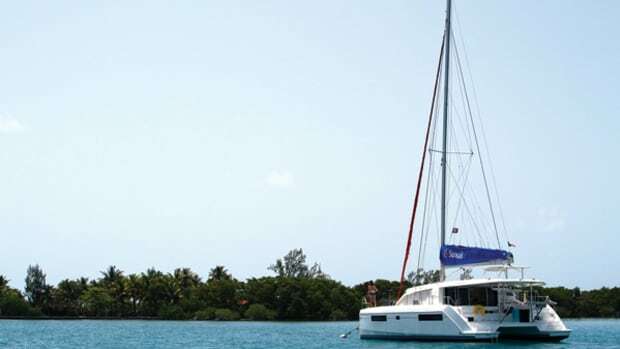 With this in mind, the J/121 has been specced with a “five-sail” rig flying a powerful main, slightly overlapping genoa and a staysail on a continuous-line furler off the boat’s deck-stepped, double-spreader Southern Spars carbon-fiber mast. Off the wind, sails #4 and #5 consist of a Code 0 or A-2 spinnaker tacked onto the end of a J/Boats trademark retracting carbon sprit. The idea is to be able to raise or lower the staysail while either fully deploying or rolling up the genoa to “change gears” depending on the sailing conditions, à la a Volvo 65 or IMOCA Open 60 ocean racer. All lines are led aft, either to the twin helms set immediately aft of a main traveler spanning the breadth of the cockpit sole—exactly as it should be aboard any serious performance boat—or to the cabintop. 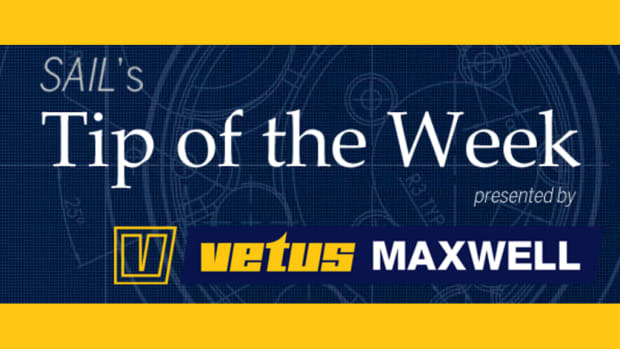 These include everything from the headsail sheets to the staysail halyard to a 3D genoa lead that employs a series of high-modulus in- and out-haulers and low-friction rings to place the clew of the genoa exactly where you want it. (The boat also comes with a hydraulic backstay adjuster.) The result is a fairly complex network of lines running aft—this is not a boat for newbies. But it all makes sense and is well within the grasp of any experienced sailor. Then there’s the water ballast: yes, water ballast in a J/Boat. Doing away with four or five crew is all well and good, but you still need righting moment if you want to carry any kind of sail in a blow, so J/Boats has included a 104gal water ballast tank to either side to take the place of roughly “four big guys” worth of rail meat—rail meat that’ll never call in sick or have any kind of family conflicts. The system is simple to use: just prime one of the tanks using an electric pump—you’ll know its full when the overflow starts gushing out via a drainage port in the transom—then transfer from one side to the other prior to each tack using a set of valves actuated by a pair of short lines set at the aft end of the starboard-side cockpit bench. Beyond that, the J/121 is vintage J/Boats, with an infused E-glass, balsa-cored hull, a deep low-center-of gravity L-shaped bulb-keel and a powerful high-aspect spade rudder. I really like the sculpted cabintrunks and plumb ends Al has been drawing in recent years, and the look is an especially good one in this latest design. 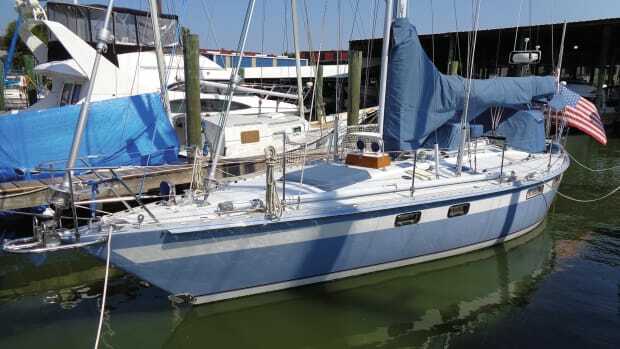 Moving forward, the side decks are good and wide for hustling about during sail changes, robust stainless steel handrails run along either side of the cabintrunk, and there’s a molded-in toerail enclosing the foredeck. J/Boats has long been producing ergonomically outstanding cockpits, and the one aboard the J/121 is no exception: with the cockpit benches cut short so that while they provide a nice place to sit inboard, there’s still plenty of space to plant your feet when grinding winches or trimming the main. I especially like the minimal steering pedestals. My favorite spot to steer hard on the wind is sitting on the windward side deck straddling the helm, where I can get a clear view forward and of the rig. Pedestals like this make steering from this spot a piece of cake, at the same time putting the performance numbers on the screens attached to the mast beneath the gooseneck well within view. A nice touch are the Antal Roller cleats for securing dock lines fore and aft. Not only do they look cool, but when they’re in the down position you no longer have to worry about them catching on lines in the middle of, say, a spinnaker gybe. I’ve always liked the way J/boats sets off the clean, white interiors of its more performance-oriented designs with just a touch of varnished trim in a kind of updated version of the old Herreshoff look. And for whatever reason, the approach works exceedingly well aboard the J/121. 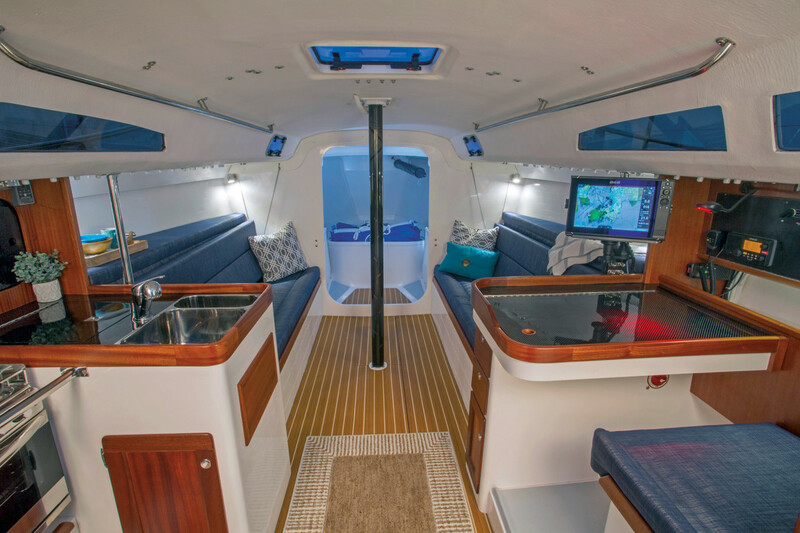 The layout is a simple yet practical one, with upper and lower bunks to either side of the saloon, and a galley to port and nav station to starboard of the companionway, both sporting super-cool carbon-fiber work surfaces (which nicely complement the carbon-fiber compression post at the forward end of the saloon). A pair of fantastic stainless steel handrails are set into the deckhead, and the head compartment is positioned just aft of the nav station (where there will be far less motion in a seaway, just the thing when things outside decide to start kicking up in the middle of a night watch). 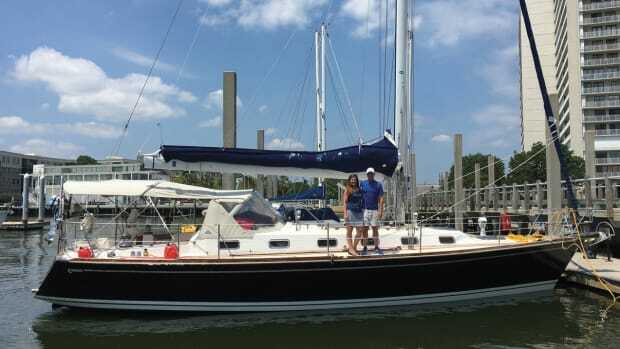 There is also a sizable quarterberth aft to port and a large storage area to starboard. Aboard our test boat, the forepeak was given over entirely to sail and line storage. However, a berth can be placed there as well. Aboard any other boat, our light-air test sail would have been a bust. But aboard the J/121, even the faintest of zephyrs were instantly translated into boatspeed. Reaching back and forth under a Code 0 a half-mile or so off the Naval Academy on Chesapeake Bay, we managed to ghost along at wind speed in around 3.5 knots of true breeze. Like a shark, I feared we would die if we ever allowed ourselves to come to a complete stop, thereby shutting down our apparent wind as well. 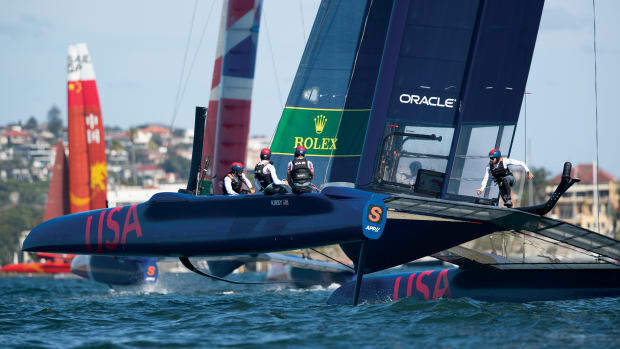 However, thanks to its slippery hull, the J/121 had no problem easily carrying its way through every maneuver. Dropping the Code 0, we unrolled the genoa and hardened up onto a beat, where once again we were able to keep slicing our way through the glassy calm, while every other boat around us remained stuck in place. With the instruments showing 5.1 knots true, we kept up a boatspeed of about 4.2 knots. When the wind dropped to 4.6 knots our boatspeed fell to 3.6. Even at such slow speeds and with a minimum of force working against our underwater appendages, the helm felt brisk and responsive. During any kind of light-air race, this is a boat that is gonna drive the competition nuts! 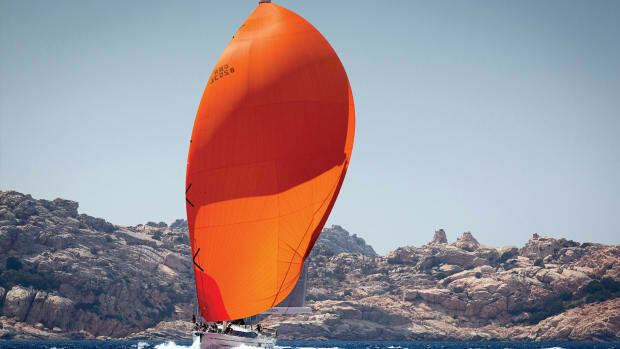 Boats that sail well tend to power well, and the J/121 is no exception. Setting the throttle at 1,500 rpm, the boat’s 30hp Yanmar shoved us through the calm water at 4.5 knots. Revving up to 2,000 rpm gave us a good 5.5 knots of boatspeed.  Put simply, this is the most exciting new keelboat I’ve seen in some time. The simple fact of its sleek lines and performance potential would make it worth paying attention to under any circumstances. 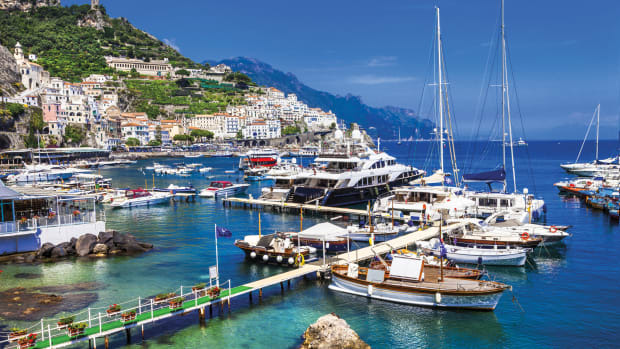 However, the emphasis on shorthanded sailing in combination with the Open Course style racing at which it should excel make it something truly special—just the boat to create a whole new kind of excitement in the sport of keelboat racing.